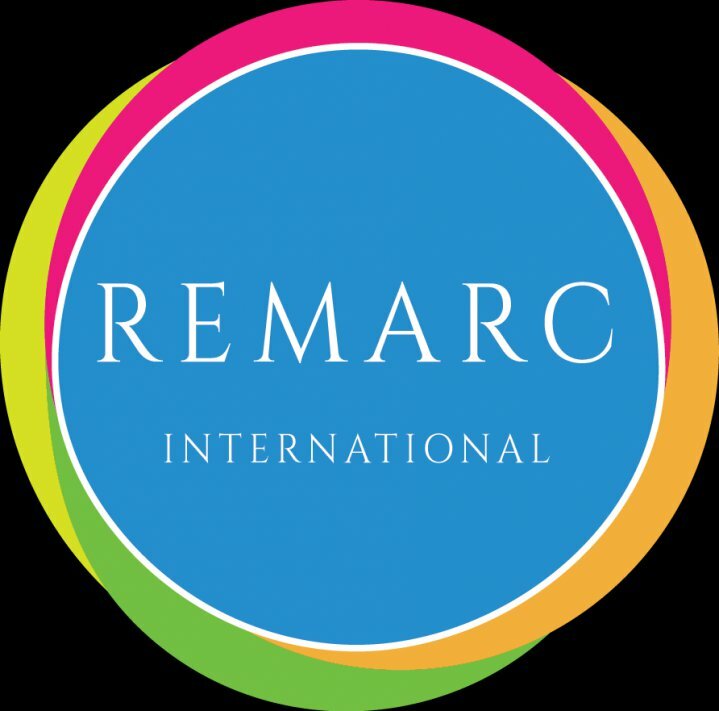 Agency Remarc was founded in 1992 as L.L.C. Company in Wilmington, Delaware, U.S.A. Briefly, we are professional organizers specialized in designing and presenting custom-made Entertainment Management, Sports and Animation programs for hotel guests. Our Programs are engineered to always be interesting and flexible to specific requirements and adaptable to the facilities available in each Hotel. The agency is providing entertainment services, managing that all expectations of holidaymakers become true and therefore bring additional success to our Partners. Experience, professional approach as well as great success that Agency Remarc has in its performances throughout Greece and Cyprus, now is transferred, upgraded and adapted in new Sunseafun Company. We are able to perform all our program in English, German, French, Italian, Dutch, Russian, Spanish or any other language requested by the hotels. The result is that we directly increase guest satisfaction, number of "repeaters", improve good image of the particular hotel and tourism in general. We employ big variety of skilled Agency Remarc members from whole Europe, with different talents (acting,dancing,singing,etc), modern communications skills, outgoing personalities and experience regarding the animation and Public Relations. We operate two tourist seasons in each calendar year: winter and summer one. Considering this fact, as well as the age of our clients, we approach entertainment programs accordingly, respecting at the same time specificity of local tourism. We organize yearly training courses, where you will be trained by the Team of instructors and lecturers with best qualifications and experience in various fields of entertainment such as inter-personal skills, psychology, acting, dancing, sports and much more - Free of charge. Training course in Greece will be held in April and right after the training is complete, animators are being sent directly to the associated Hotels. We are constantly improving modern entertainment services through our experience and the exact needs of our partners.